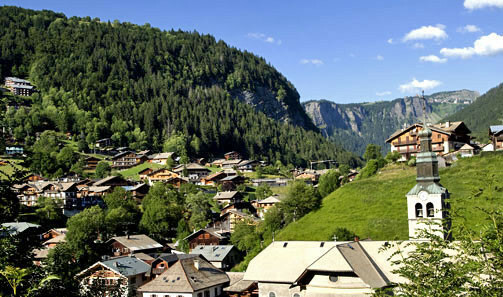 Morzine offers the perfect antidote to the daily grind; a chance to rest, no more rushing; wide open spaces with not a soul in sight...a re-energising change of scene. 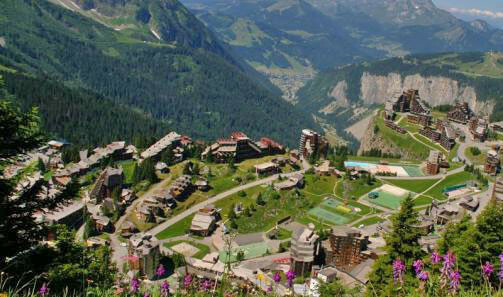 - adrenaline-filled sports on the north-facing slopes, in the shade of huge spruce trees. Avoriaz is a resort entirely for pedestrians, a grand adventure playground for all the family, a haven of peace for children.In 2003, Avoriaz was awarded a prize for being one of the great heritage achievements of the XXth century.Avoriaz works as one big holiday club, as most of the leisure activities are situated in the actual resort centre.In this great centre of freedom, kids and teenagers can easily make friends,for unforgettable holidays! 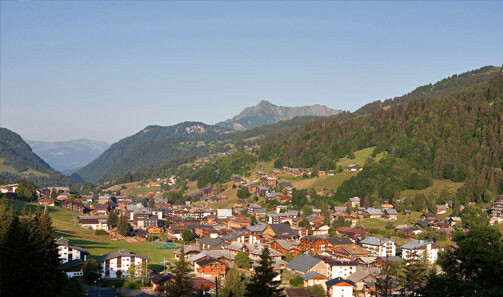 With a MTB paradise that's second-to-none, Les Gets offers a multitude of routes for all levels of rider, whether it's on the Chavannes or Mont Chéry side of the village. 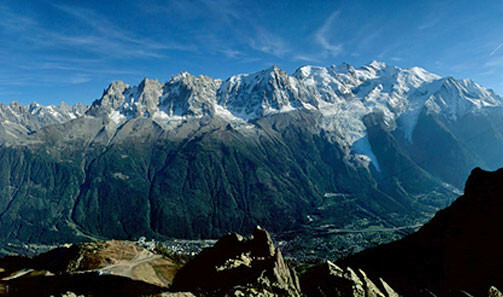 And if it's a mountain walk you're after, there's nowhere better than unspoilt Mont Caly with its stunning views of Mont Blanc! 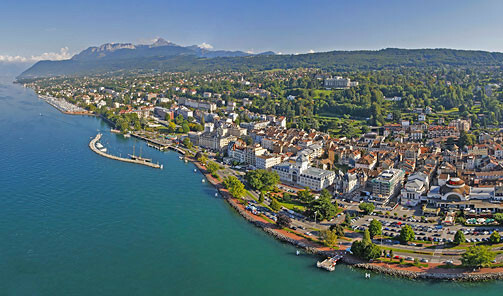 Within easy reach of several attractive cities and large towns of character, and close to the winter resorts of the Portes du Soleil Ski Area, nature parks and protected areas, a stay in Thonon allows you to take full advantage of the activities and events available on site and to enjoy a day's excursion to Geneva, an evening in Annecy, or an afternoon in Lausanne. 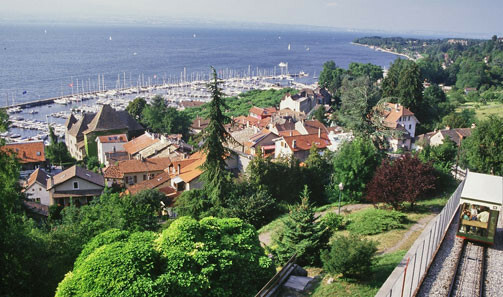 Known as a modest fishing village in the beginning of the century, Yvoire is now ranked as one of the International Laureates of Floral Decorations, and is a member of the Association of the Most Beautiful Villages of France. 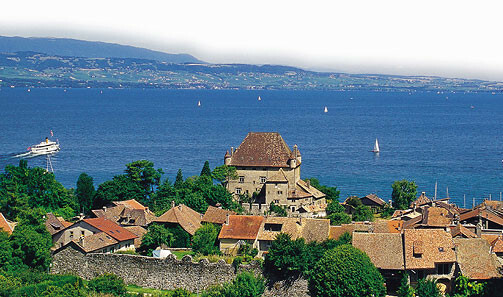 This medieval city will celebrate its 700 years in 2006. When you're out shopping in the town centre, wherever you are look up and you'll see 'it' there… 4,810 metres (15,781 ft) of rock, snow, ice and dreams of things to come: Mont-Blanc!